Doing a tide pool unit study through the eyes of a hermit crab can be a lot of fun! My son and I loved doing this. We even went to the pet store and purchased our very own hermit crab, whom he lovingly named “Sir Phineas Aquarius” or Fin for short. 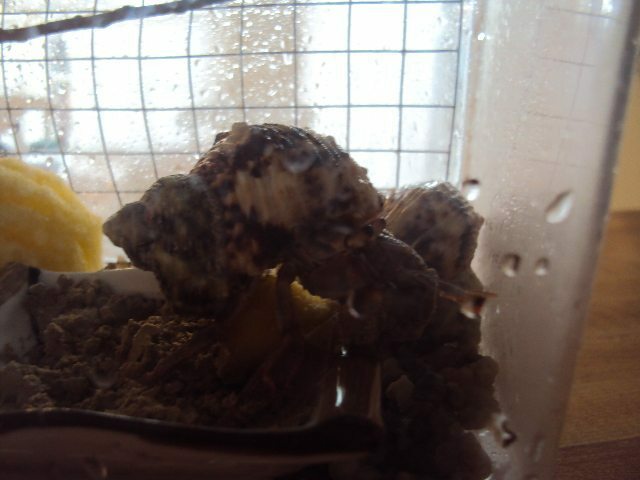 He was surprisingly easy to care for and has already molted once and changed shells. 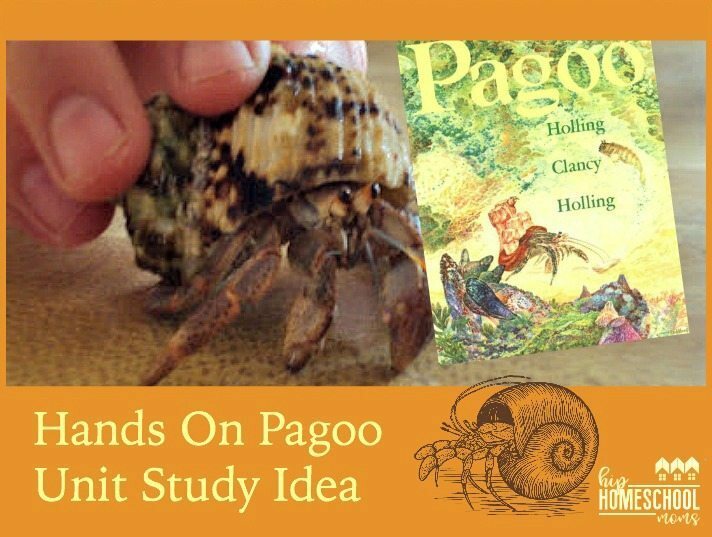 Use the book Pagoo for a tide pool unit study. by Holling Clancy Holling we learned all about the life of a hermit crab. The book covers an intricate study of tide pool life which Pagoo the crab encounters throughout the stages of his life. It had wonderful drawings and illustrations with explanations of lots of different animals and their behaviors. My son even got into doing some of his own sketches. We created a fun unit study to go along with Pagoo. You can download it for free! It is a great study and provides a good break from textbook/workbook type study. 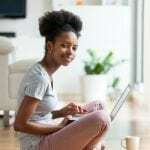 And, depending on the amount of time you have and your child’s interest level, you can dive deep into this unit study or skip the unit study and just read and explore the book together! Our new friend Phineas in his new shell. Science: The entire book is science! 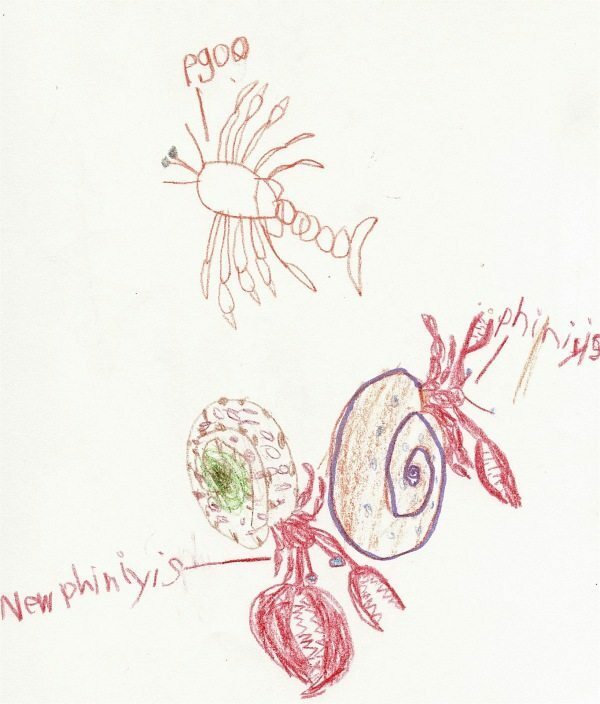 Use our sea life notebook pages to record what you learn as you go! There is a crab page as well as several tide pool sea life animals! Geography: Look up tide pool locations. Language arts: Pull from the book to get spelling and vocabulary, reading comprehension questions, dictations, and more. Math: Try number games relating to tide pool or create a graph using tide pool statistics. If you like this post you’ll also like this Seabird Unit Study with the book Seabird by Holling Clancy Holling. Find more sea life books in this Huge List of Sea Life Books. I just wanted you to know I linked to this page for a book review I did for Pagoo. Here’s the link if you want to check it out: https://wildishchild.com/blogs/favorite-book-friday/favorite-book-friday-pagoo . Thanks so much for this resource and the hard work you put into it!